Today I'll be on the Village Stroll at noon painting live so come say hi and watch how it all comes together. And if you haven't made a bid yet on the CTV / WASP peice, there's only a couple hours left. The procedes from this painting are being donated to WASP. The CTV piece I painted live will be auctioned off and the proceeds will go to the Whistler Adaptive Sports Program. 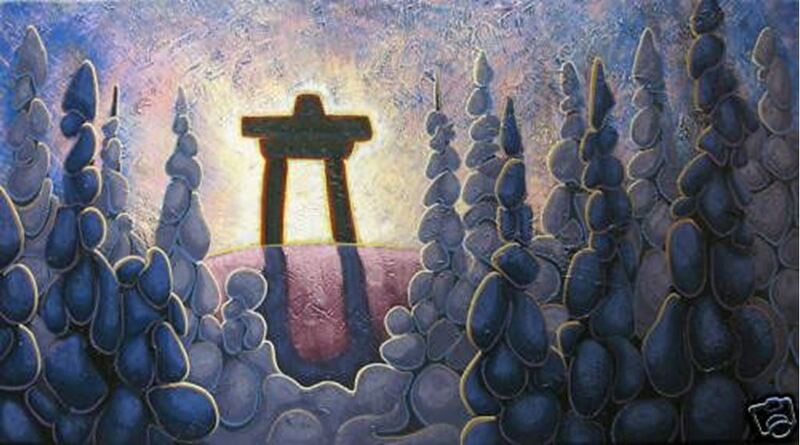 I have just been asked to do a live painting on Olympic Breakfast on CTV, Canada's Olympic station. Should be a good time. I have 6 hrs to complete a piece that will be auctioned off and the proceeds will go to a good cause.